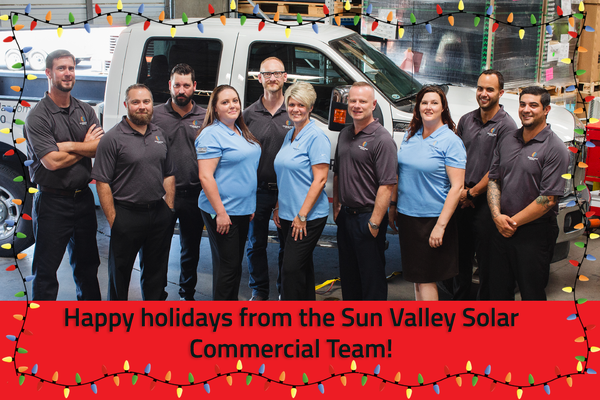 Another year has come and gone and with it has come some extraordinary growth, not just for the overall solar industry, but also for us at Sun Valley Solar Solutions. We set a company record for the number of megawatts we installed in 2018 were honored to help companies, like Sub-Zero and TJ Maxx, make the switch to clean, affordable solar energy. So while we get ready for what is projected to an amazing 2019 for commercial solar, we wanted to reflect on what we learned throughout 2018. In that spirit, below are our most popular blogs of the last year. We hope you find them helpful for starting your own solar research, or even simply interesting for your entertainment. As always, if you’re interested in learning how solar can help your business and its energy goals, we invite you to schedule a consultation with a member of our commercial solar team, or download our free commercial solar guide.